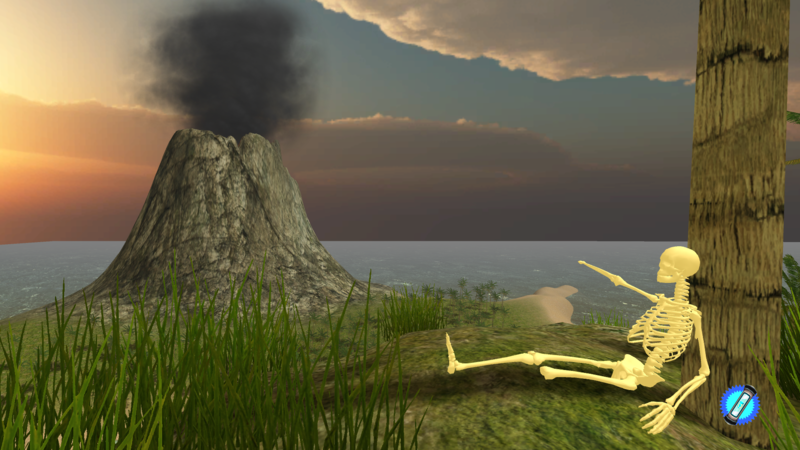 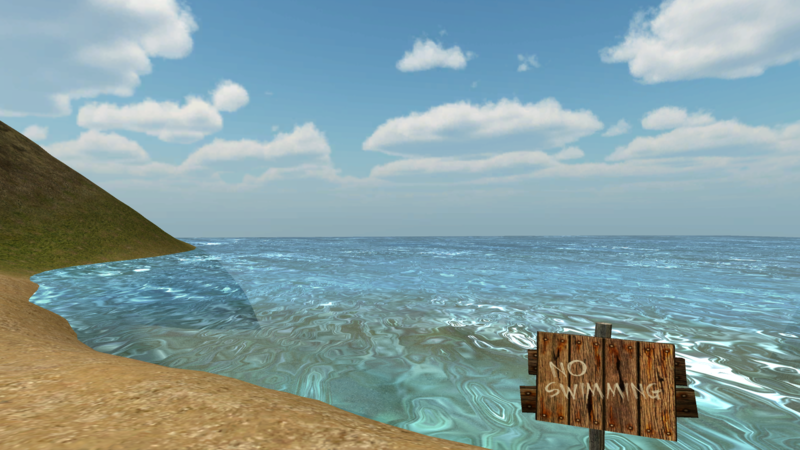 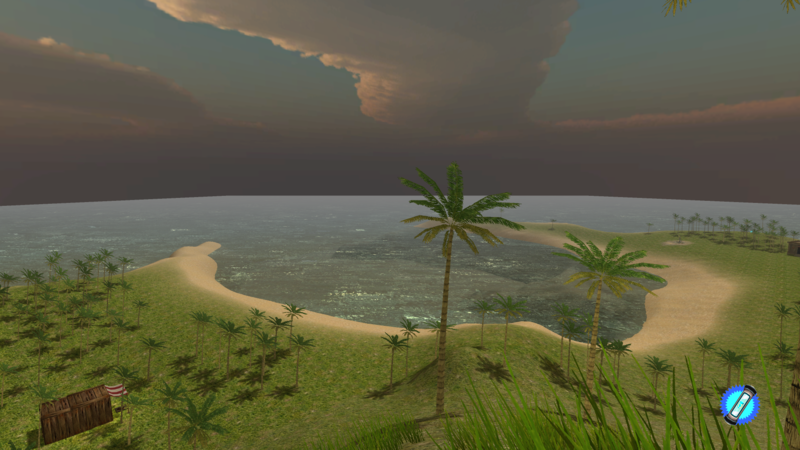 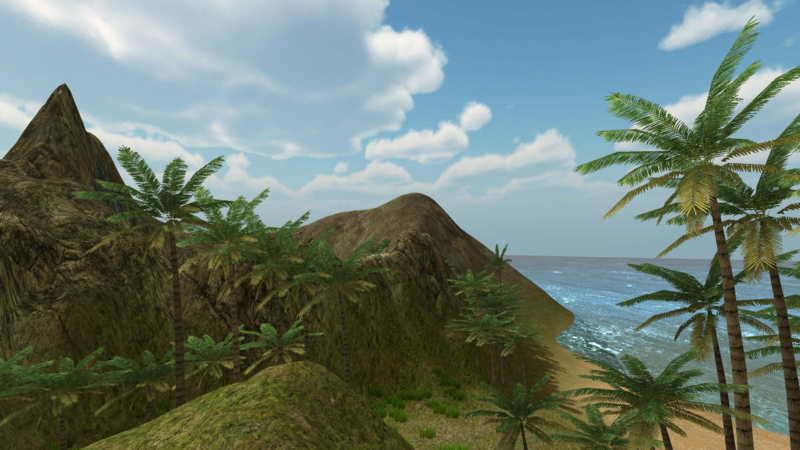 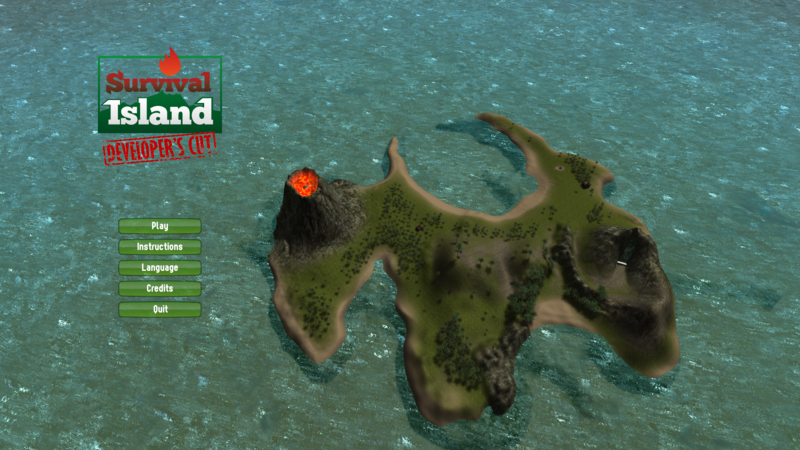 Survival Island: Developer’s Cut is a First Person Exploration game in which you are lost on a mysterious island and must find a way to escape. 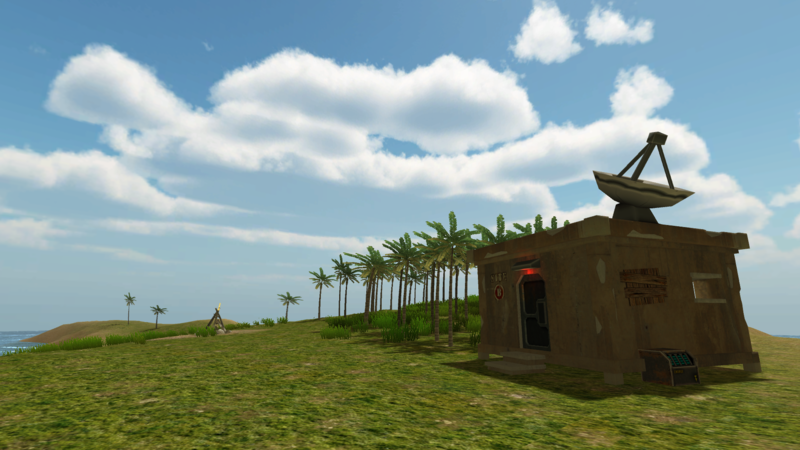 It is an improved version of the example project associated with the Unity game engine learning book from Will Goldstone : “Unity 3.x Game Development essentials”. 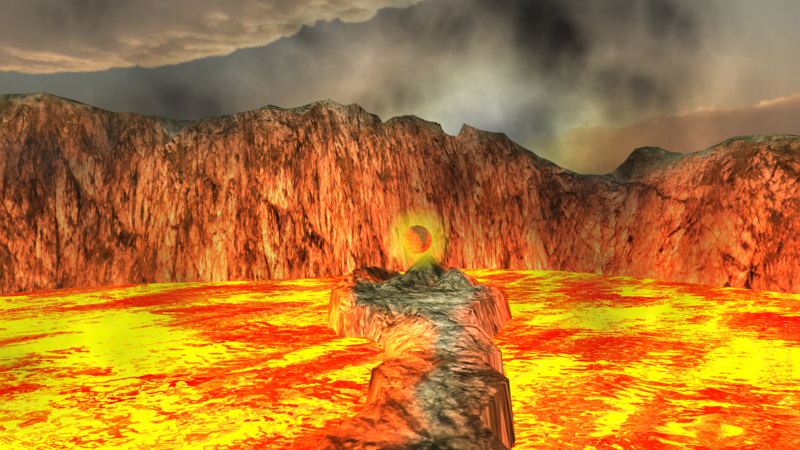 Although several similar games have been published on Kongregate, its is the most played version with 30,000+ players. 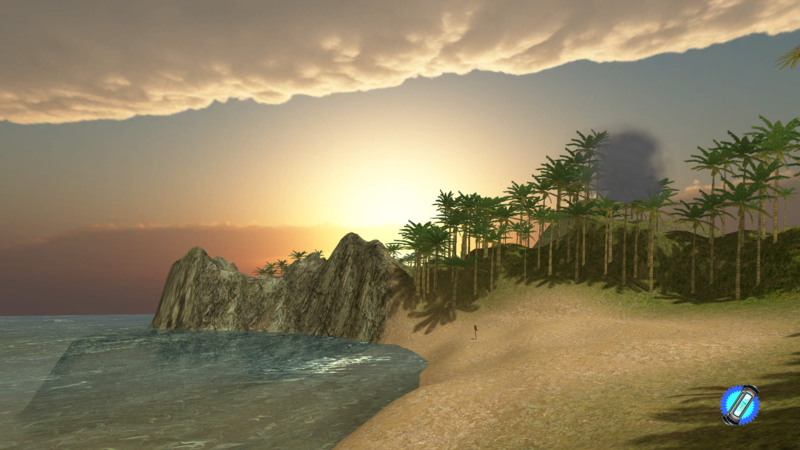 This is the first Unity game developed and published by Erwan Bézier, founder and CEO of Wanpoint.